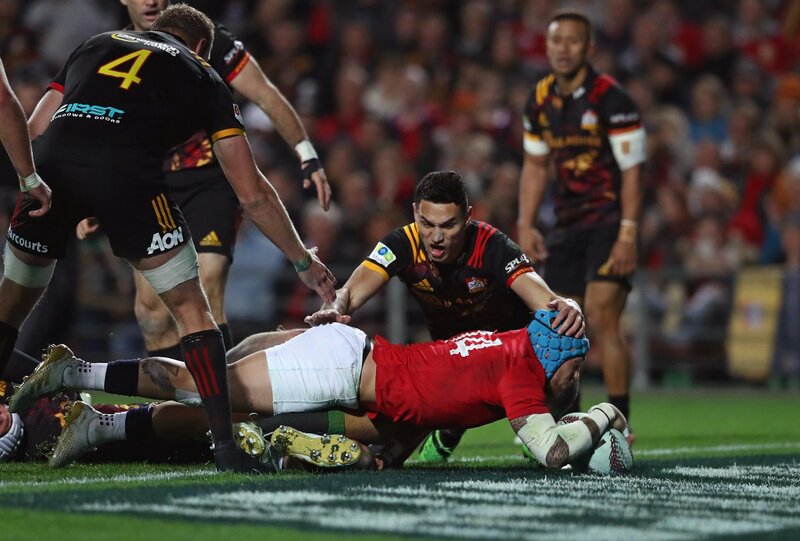 The British & Irish Lions registered a victory in the final tour match before the first test against the All Blacks on Saturday running out 6-34 winners against the Chiefs in Hamilton. With the Lions players knowing that an appearance in this match likely to mean that they will not feature in the test match on Saturday, it was up to them to put in a performance to make Head Coach Warren Gatland rethink and they duly did that. In particular Jack Nowell, Courtney Lawes, James Haskell and Dan Cole all made significant contributions in the match, enough to give the management something to think about. It’s probably too late for the first test, but those performances may well result in a test appearance later in the tour. With a brace of Tries from Nowell, a penalty try and a crucial score from New Zealand born Jared Payne following an excellent line break from full back Lima Williams. Nowell opened the scoring with a poachers try diving over the try line from the base of the ruck, and he backed up the score with a match turning try finishing off a team move started in the Lions own 22. Penalty try got his second outing of the tour and at one point was the Lions top try scorer of the tour with two, although Nowell’s two equalled that particular record. A damning indictment of the try scoring capabilities so far on this tour. The Lions defence restricted the Chiefs to two first half penalties which will please the Lions defence coach Andy Farrell, and they rarely looked like threatening the Lions try line. Head coach Warren Gatland said “Still things to work on but its a really important result for those players that had been in front on the first two mid-week games and let those games slip.. Tonight we were much more clinical. “I thought the back three were good, there’s an opportunity for both wingers and it’s so important for these players to get a win tonight, with injuries you never know whats going to happen from the first to third test. It was a great result from that group pf players, forget about the performance its the result that matters. 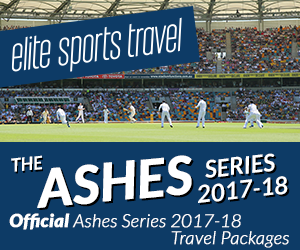 Next up is the big one, the first test against New Zealand at Eden Park in Auckland in a match that will be a huge step up from the mid-week fixtures. The match kicks off at 8.35am UK time.